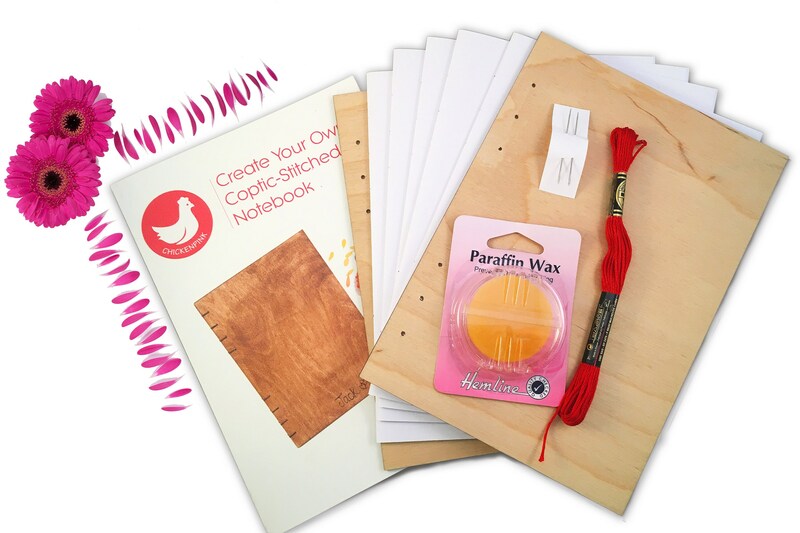 This 'DIY Coptic-Stitch Journal Kit' is perfect for anyone who likes to make beautiful things. 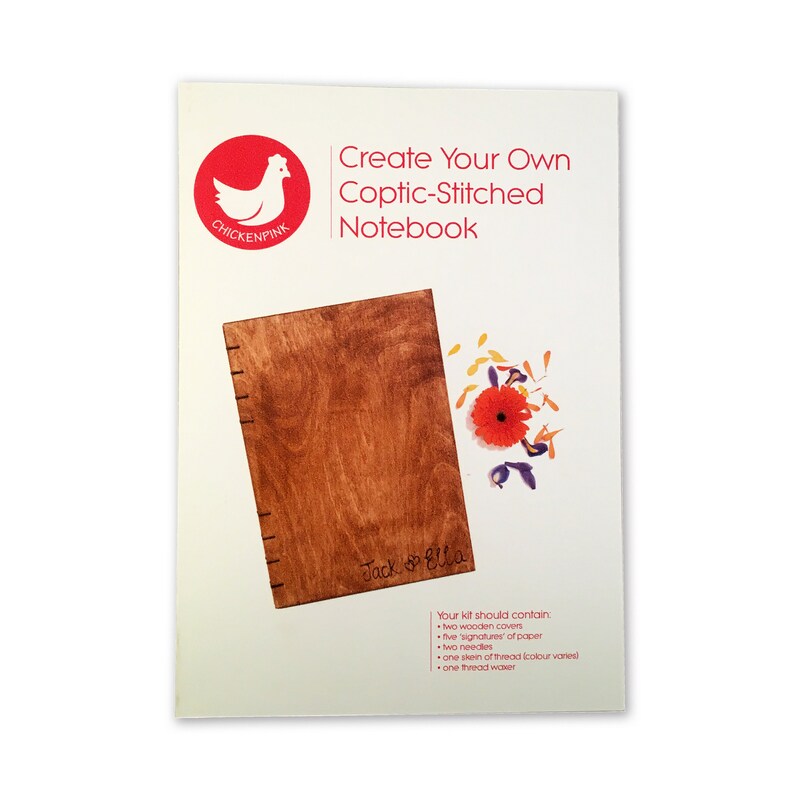 We have created this kit so that you can make you very own notebook. It comes with everything you need to get started. You also get comprehensive and easy-to-follow instructions. These are illustrated and there is a link to a video tutorial also. 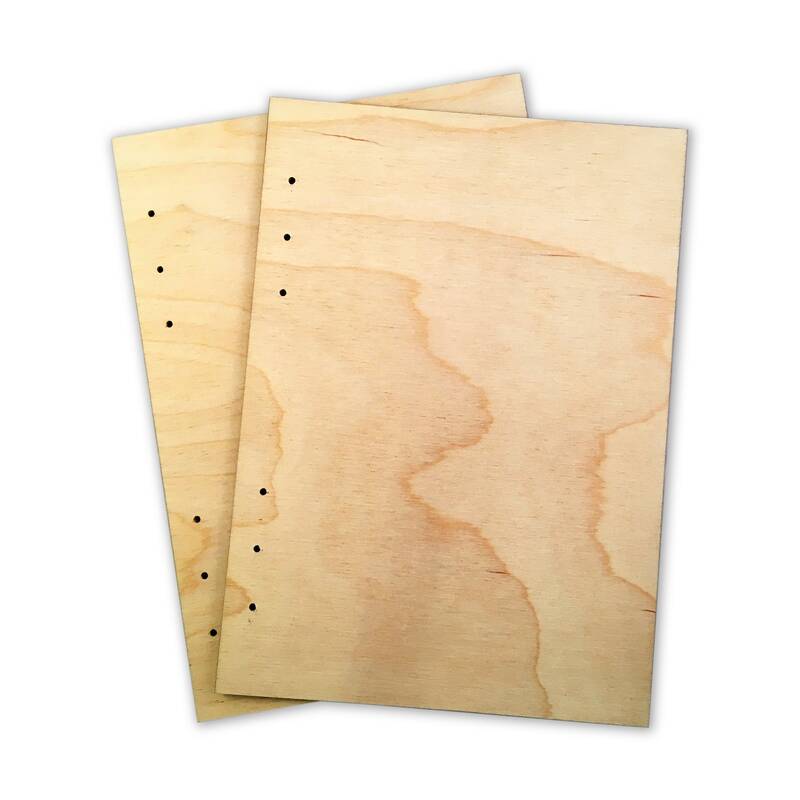 - Two 3mm birch-ply covers. These are either A5 (148.5mm x 210mm) or A4 (210mm x 297mm). Please select the size you require from the drop-down menu. 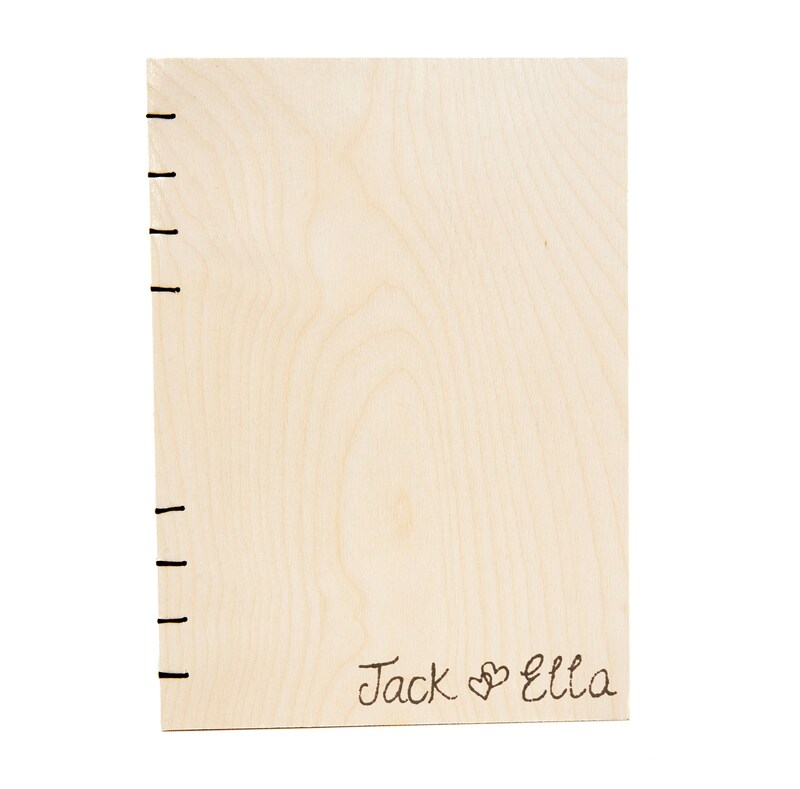 The covers are pre-drilled and sanded, ready for you to decorate. 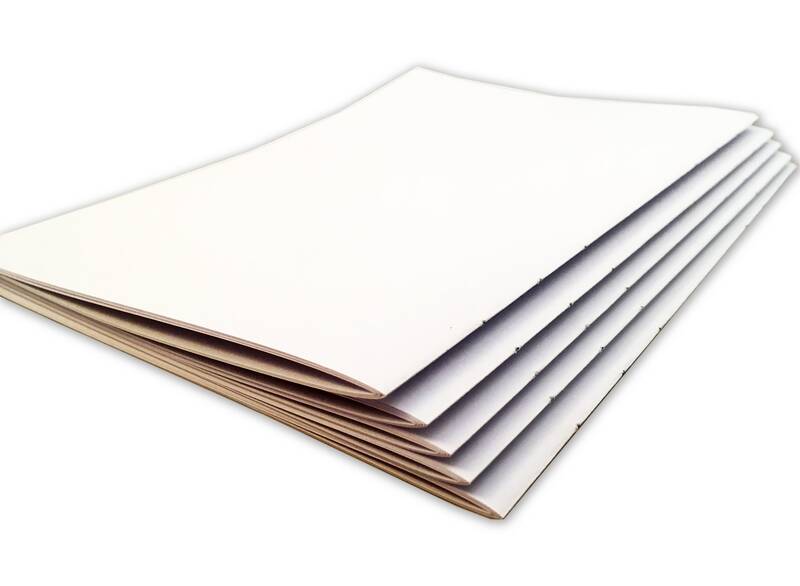 - Five signatures of 120gsm premium quality white paper, folded and punched. 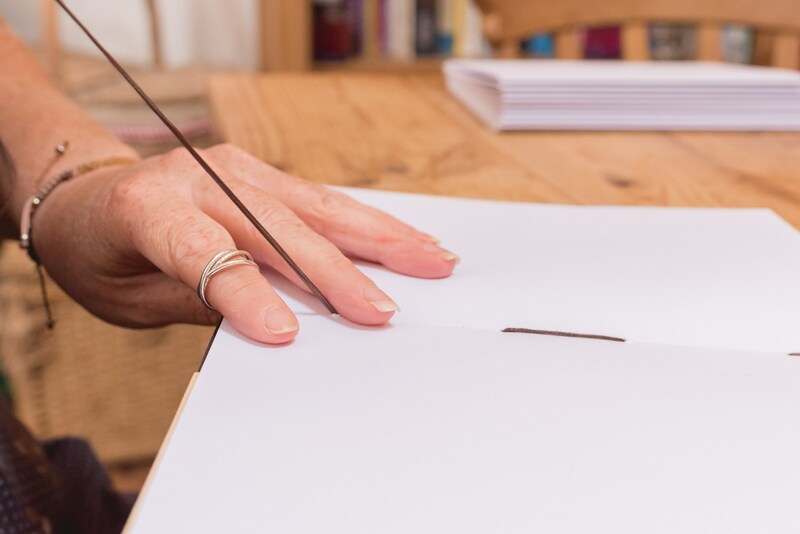 Each signature makes 20 pages. 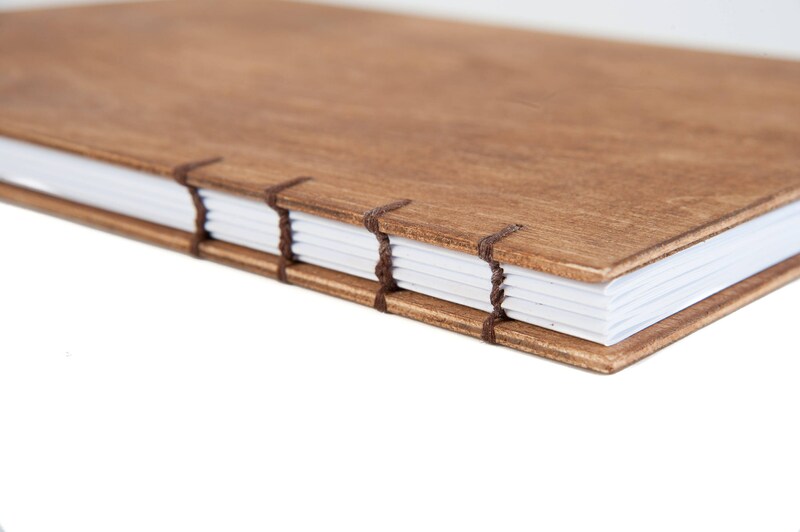 Your finished journal will have 100 pages. 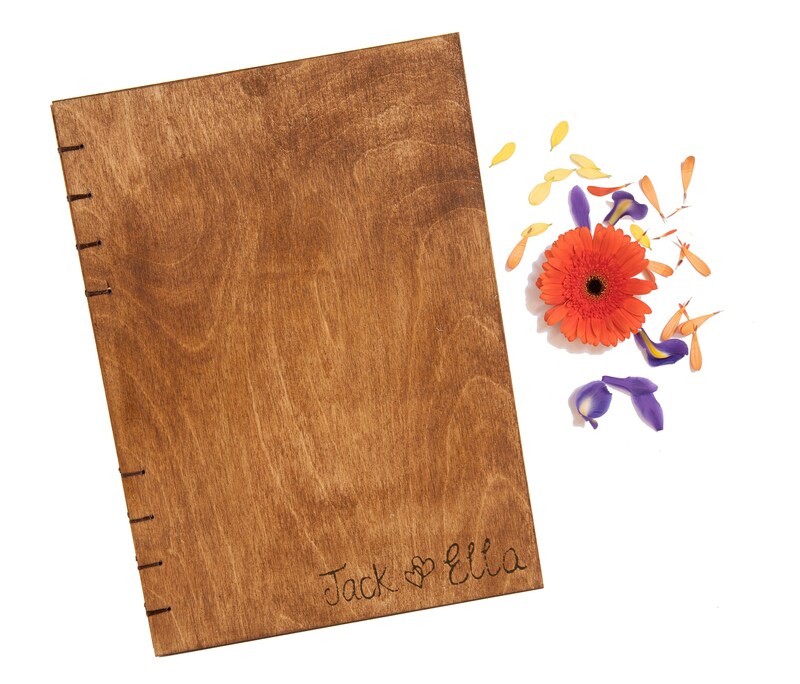 The paper is perfect for displaying your photos and also your notes or sketches. 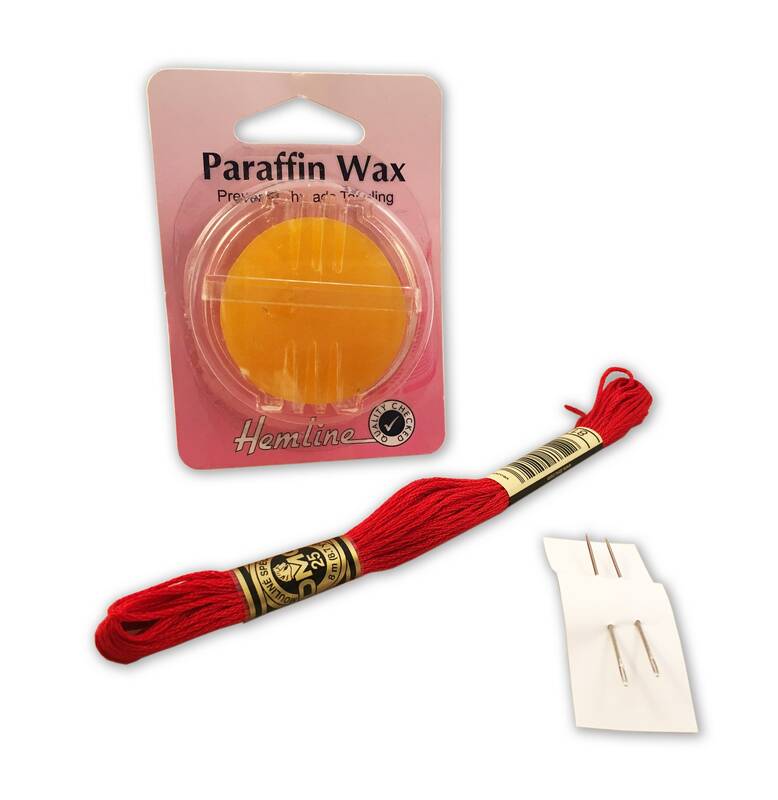 - A skein of bookbinding thread in the colour of your choice. 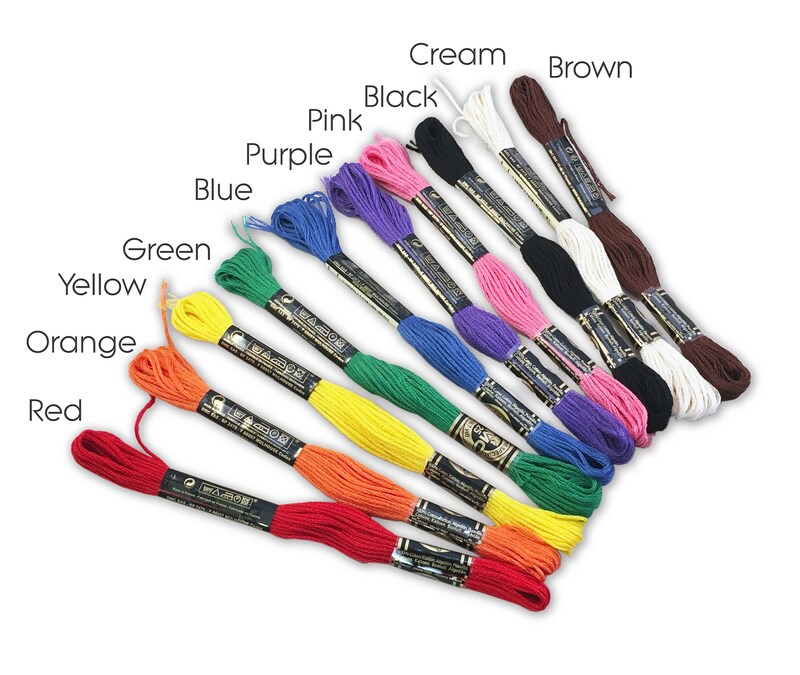 You can choose from red, orange, yellow, green, blue, purple, pink, cream, black or brown. If you would like a colour that's not listed, let us know. We can supply practically any colour.